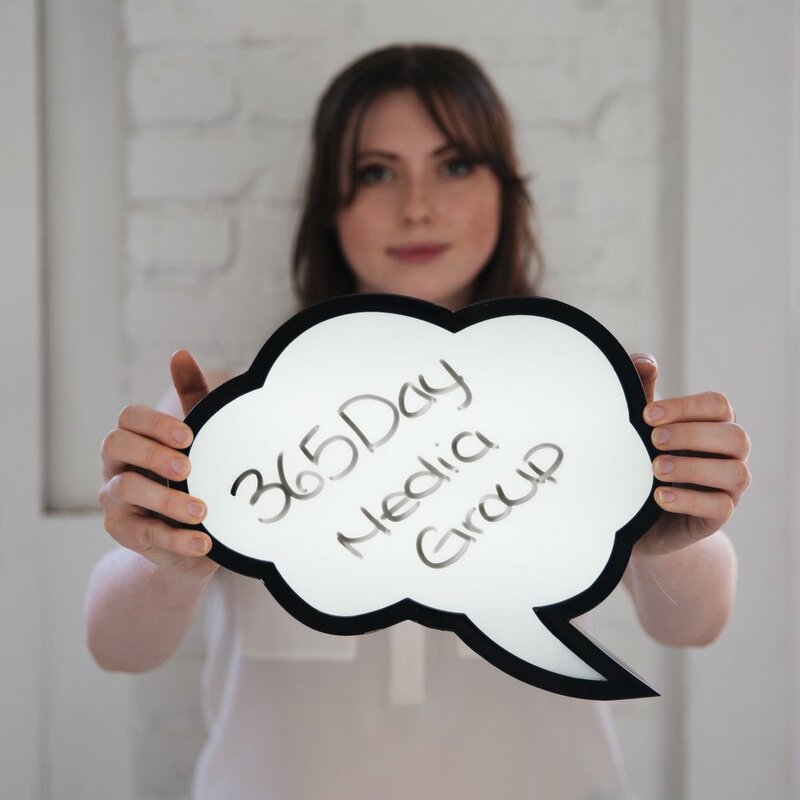 At 365 Day Media Group, we provide you with excellent social media and marketing support. Based in Victoria, BC, we specialize in marketing for small businesses and events. And what makes 365 Day Media Group unique is we work with each client to provide original content and one-on-one service by using the creative minds of top college and university students. Find out how we help small businesses and events in Victoria, BC grow with social media through engaging content. I would be lost without 365 Day Media and am grateful for their commitment to helping my business grow online in ways I could have never imagined. If you are looking to grow your business brand then invest with 365 Day Media and get ready to keep up with the growth you will experience! Your session had all the details that meshed with what little I know, what I had heard and what I wanted to know. Many thanks. Investing in my social media presence through 365 Day Media has been a game changer for my brand and my business. As a solopreneur, I struggled to maintain a consistent online presence that would position me in a competitive marketplace and Tami and her team have supported me to elevate my brand online which has directly generated new clients and brand awareness. No matter if your social media needs a little TLC, you need promotion for your event, or you just want someone to take care of all your marketing for you, 365 can make it happen.